Democrat Rep. Marcy Kaptur (D-OH) told fellow lawmakers Wednesday that women are inviting harassment by wearing revealing clothing. She sounds like a hateful Imam we used to report on. It’s a good thing she’s a Democrat or this would make national headlines. A female Democratic House member shocked fellow lawmakers Wednesday when she said that the revealing clothing that some members and staffers wear is an “invitation” to sexual harassment. 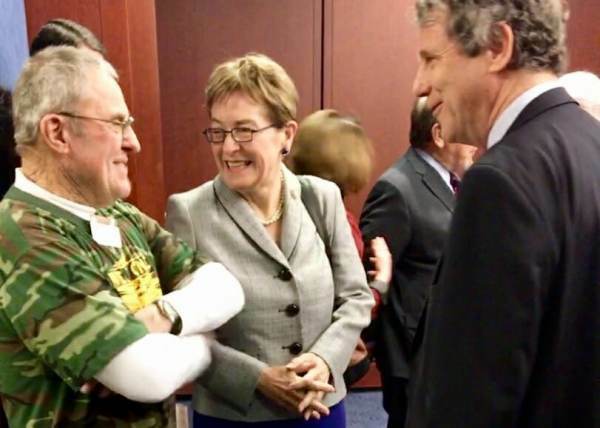 Rep. Marcy Kaptur (D-Ohio) made the comments during a private Democratic Caucus meeting Wednesday to discuss sexual harassment issues, according to two Democratic sources in the room.